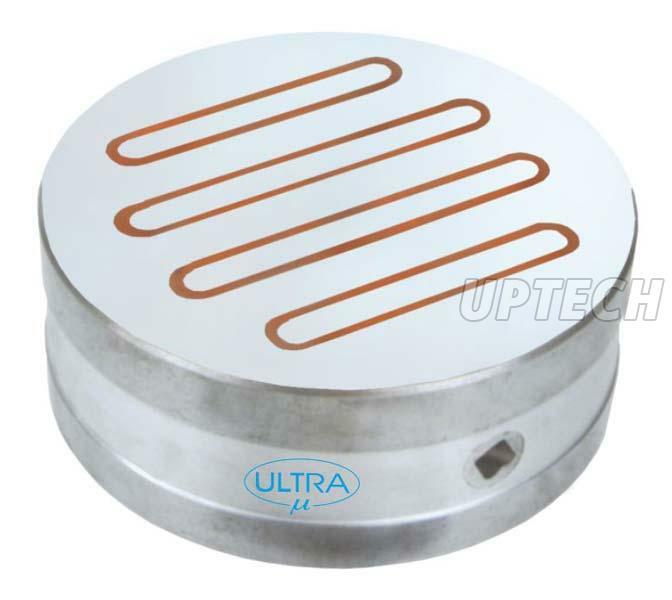 We are Permanent Magnetic Chuck UL-710 Series Manufacturer, Supplier and Exporter from Pune, Maharashtra. The magnetic chuck is made from quality components, which helps in making it more durable. The magnetic pull of the chuck is high. The shape of this Permanent Magnetic Chuck is round in shape. Magnetic pull is 20-40% more than IS specification.